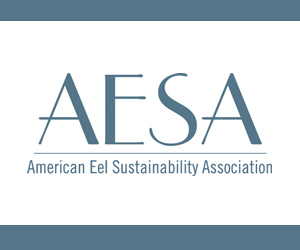 March 12, 2019 — The East Coast harvest of an economically important species of small fish will be scaled back for the rest of the year. Fishermen catch millions of pounds of Atlantic mackerel from Maine to Virginia every year, as the fish is widely used as food. However, federal rules state that the mackerel fishery must be restricted once fishermen approach their limit for the catch of river herring and shad, which are other species of small fish. The National Oceanic and Atmospheric Administration said 95 percent of the catch cap has been exhausted. That means mackerel fishing vessels will be prohibited from fishing for more than 20,000 pounds of mackerel per trip from Tuesday to the end of the year. On February 7, 2019, the daily vessel trip limit increased from 50 to 75 fish for commercial hook-and-line vessels fishing for Atlantic migratory group king mackerel in federal waters off Florida between the Flagler/Volusia and Miami-Dade/Monroe County lines. The 75-fish daily vessel trip limit will remain in effect through February 28, 2019, unless the Southern zone’s quota is reached and the fishery is closed earlier. On March 1, 2019, the new fishing year begins and a commercial trip limit of 50 fish will again be in effect for this area. 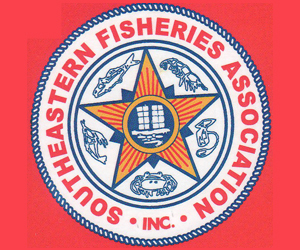 The commercial harvest of Atlantic migratory group Spanish mackerel in the Atlantic southern zone will close at 6:00 a.m., local time, on February 5, 2019, and will open on March 1, 2019, for the March 2019 through February 2020 fishing season. The Atlantic southern zone includes federal waters off the states of South Carolina, Georgia, and the east coast of Florida. During the commercial closure, harvest or possession of Atlantic migratory group Spanish mackerel in or from the Atlantic southern zone is limited to the recreational bag and possession limits while the recreational sector is open. The March 2018 through February 2019 commercial catch limit for the Atlantic migratory group Spanish mackerel southern zone is 2,667,330 pounds. 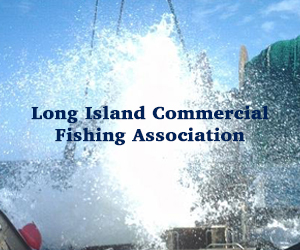 Commercial landings are projected to have met the commercial catch limit. 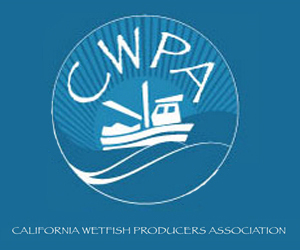 According to the accountability measure, harvest must close to prevent the catch limit from being exceeded. The prohibition on sale or purchase during a closure for Atlantic migratory group Spanish mackerel does not apply to fish that were harvested, landed ashore, and sold prior to 6:00 a.m., local time, February 5, 2019, and were held in cold storage by a dealer or processor. During the closure, a person on board a vessel that has been issued a valid Federal commercial or charter vessel/headboat permit for coastal migratory pelagic fish may continue to retain, but not sell or purchase, Atlantic migratory group Spanish mackerel in the Atlantic southern zone under the recreational bag and possession limits, as long as the recreational sector is open. 4. Thursday, February 7, 2019, 6:00 pm, Internet webinar: http://mafmc.adobeconnect.com/msb-scoping-2019/. A listening station will be available at the new Virginia Marine Resources Commission (380 Fenwick Road, Ft. Monroe, VA 23651, 757-247-2200). For assistance with the webinar, please call 302-397-1131. Additional information and updates on this action will be posted on the Council’s website at: http://www.mafmc.org/actions/illex-permitting-msb-goals-amendment. 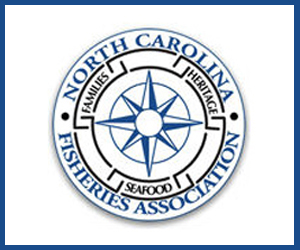 The Mid-Atlantic Fishery Management Council (Council) is soliciting public input on an amendment to consider adding Atlantic chub mackerel to the Mackerel, Squid, and Butterfish Fishery Management Plan. 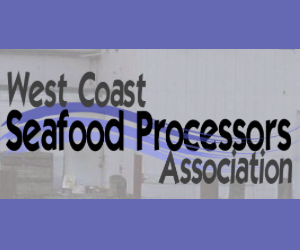 The amendment considers potential catch limits, accountability measures, and other conservation and management measures required for stocks “in the fishery.” The deadline to submit written comments is January 18, 2019. 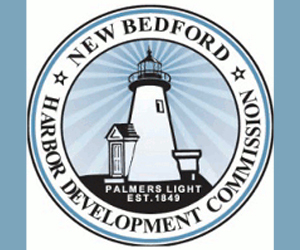 Comments may be submitted online here or by email, mail, or fax (scroll down for addresses). 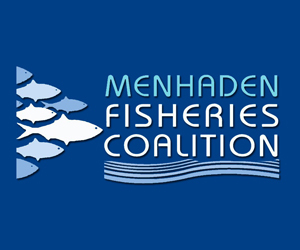 Additional information about the amendment and the management alternatives being considered can be found at http://www.mafmc.org/actions/chub-mackerel-amendment. Please include “Chub Mackerel Comments” in the subject line if using email or fax, or on the outside of the envelope if submitting written comments by mail. November 6, 2018 — The federal government is shutting down a chunk of the Atlantic Ocean fishery for a species of mackerel for several months. The National Oceanic and Atmospheric Administration says commercial harvest of the Atlantic’s migratory Spanish mackerel in federal waters is shut down until March 1. The closure went into effect on Nov. 4. The closure applies from North Carolina to New York. Over the years, Spanish mackerel have been harvested from Florida to Maine, though the northern edge of the fishery is typically closer to Rhode Island. The biggest producer is Florida. This bulletin provides only a summary of the existing regulations. Full regulations can be found in the Federal Register or at https://www.ecfr.gov/cgi-bin/retrieveECFR?gp=&SID=38b00fbc079181f330b3d8428a1d8fea&mc=true&n=pt50.12.622&r=PART&ty=HTML#sp50.12.622.q. October 24, 2018 — People may be more likely to age without health problems when they have more omega 3 fatty acids in their blood, a recent study suggests. Climatic conflict: Is the Mackerel War a model for future trade disputes? June 20, 2018 — What happens when a fish crosses the border? A new Rutgers University study presents evidence that as fish move with changing water temperatures, their tendency to cross borders will cause political conflicts among nations with varying fishery management authorities. Because fish are typically more nimble than their management systems, this kind of movement will exacerbate international fisheries conflicts, Pinsky says. “Avoiding fisheries conflicts and overfishing ultimately provides more fish, more food and more jobs for everyone,” says Pinsky. He and his co-authors cite the “mackerel war” between Iceland and the European Union as an example of the disruption of fisheries causing international disputes.